If you encounter domestic or commercial electrical faults in Broward, you don’t need to look any further than Dion Generator Solutions. We’ve built a reputation with our loyal customers for quality electrical work, reasonable prices, and the highest standards in safety practices. As fully certified electrical professionals, we strive for 100% customer satisfaction, with the safest and most updated technologies in the electrical industry. Our electricians are fully trained and certified, and take pride in their work as top electricians. Let us show you why you can count on Dion Generator Solutions for all of your home or business electrical repair jobs, large or small. Many do-it-yourselfers don’t realize how easy it is for electrical work to result in a violation of safety standards. There are good reasons for today’s stringent regulations: Poorly installed electrical systems can result in fires, injuries, and even death. There is no way to safely cut corners with electrical work. All too often, a new Broward homeowner or business owner will find out during an inspection that the previous owner’s electrical work resulted in dangerous violations, which will need to be corrected. Any electrical work not following electrical safety standards will result in insurance not covering damage related to electrical wiring and equipment. As you can see, hiring someone with experience in performing electrical fault repairs to the proper standards is essential and can save you money and headache in the future. We can bring your Broward electrical system up to industry standards, as well as properly install new work so it’s both legal and safe. The sale of any home requires home inspection reports in order to ensure the seller is protected from legal action or fines, and the new occupant is protected against a dangerous electrical situation. We have extensive experience in inspecting home wiring and reporting the results to the proper authorities so your home sale goes smoothly. After our inspection and any necessary fault repairs, you will have peace of mind knowing that your home’s electrical work complies with industry standards. For all your electrical repair work in Montreal, trust Dion Generator Solutions, the professionals who have expert knowledge of industry standards and safe electrical repairs. Give us a ring today to set up your inspection. For our commercial and domestic customers who rely on stand-by generators for backup and occasional power, it is important to have a contractor skilled in generator maintenance, repair and replacement. 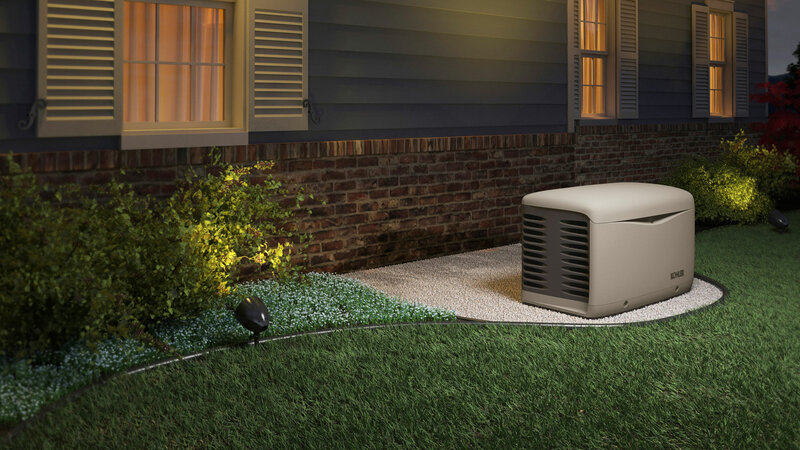 Our technicians at Dion Generator Solutions have the specialized knowledge to keep your generator properly maintained or replaced with one that runs more efficiently and safely. If you have any questions about the maintenance and safe operation of your generator, give us a ring. For your heating and power needs, contact the electrical contractors that home and business owners have trusted for years for their electrical repair work in Broward. At Dion Generator Solutions, we will be happy to answer your questions and to set up an inspection for any of your electrical needs.